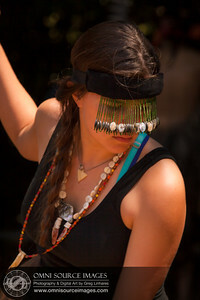 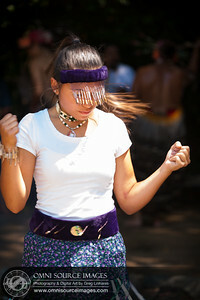 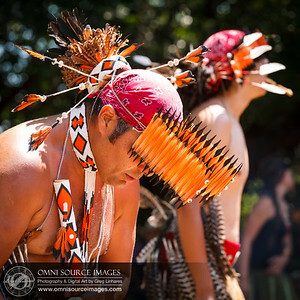 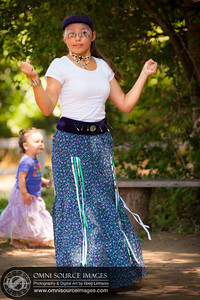 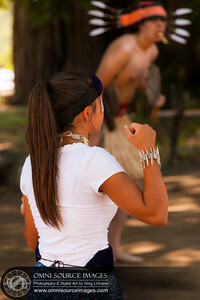 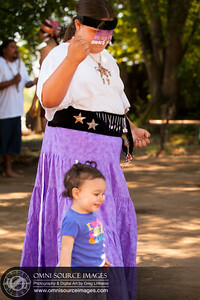 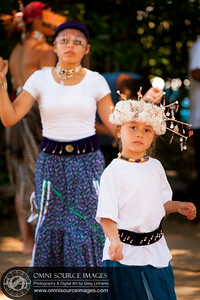 Big Time Festival - Coastal Miwok Celebration in Point Reyes, CA. 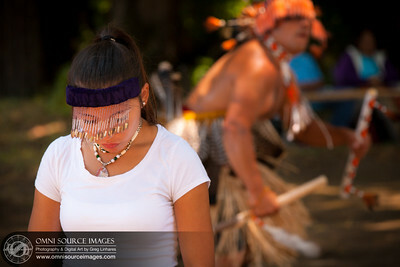 July 20, 2013. 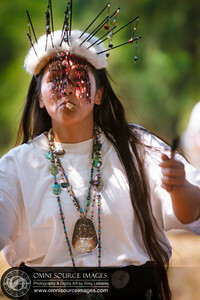 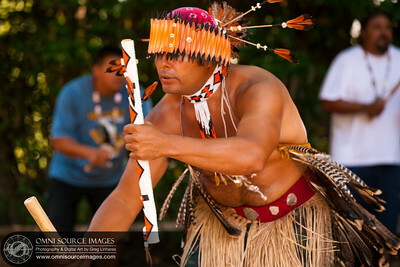 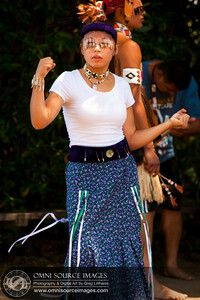 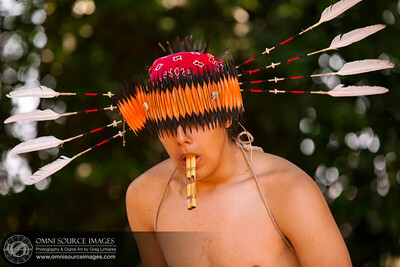 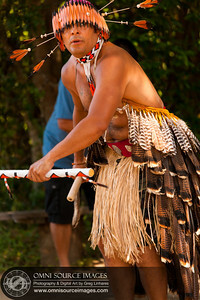 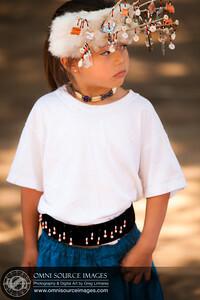 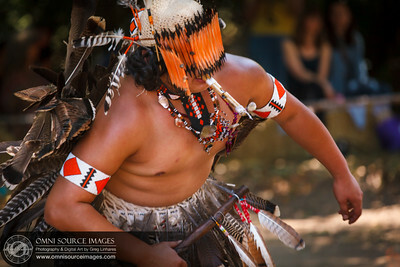 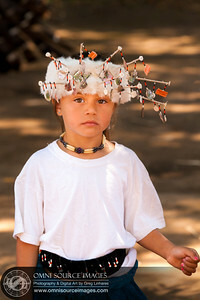 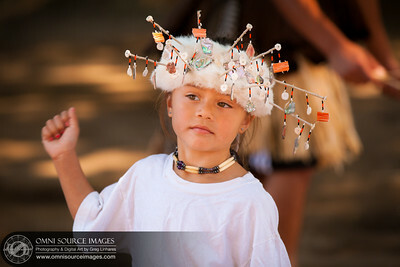 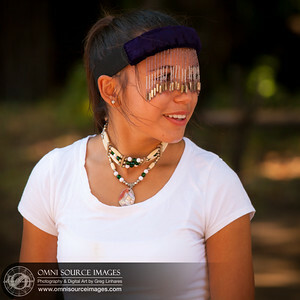 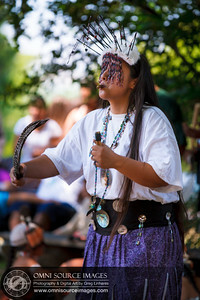 Coastal Miwok, Native American Big Time Festival in Point Reyes, CA. 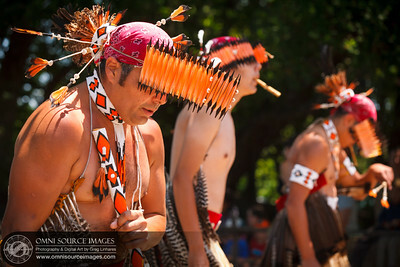 July 20, 2013. 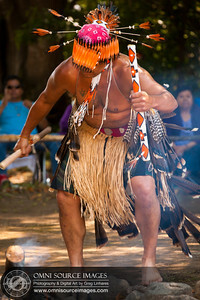 Coastal Miwok, Native American Big Time Festival in Point Reyes, CA.